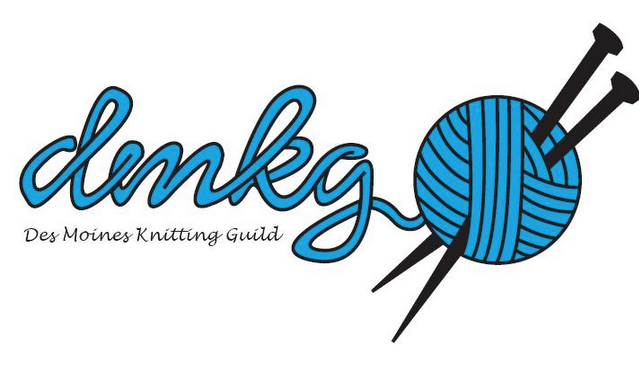 Join guild members at the Franklin Library for knitting and chatting on Monday June 9 from 10-noon. We meet in the west conference room. See you there.